From Roissy airport to Villa Chanteclair cottage in less than 30 minutes ! 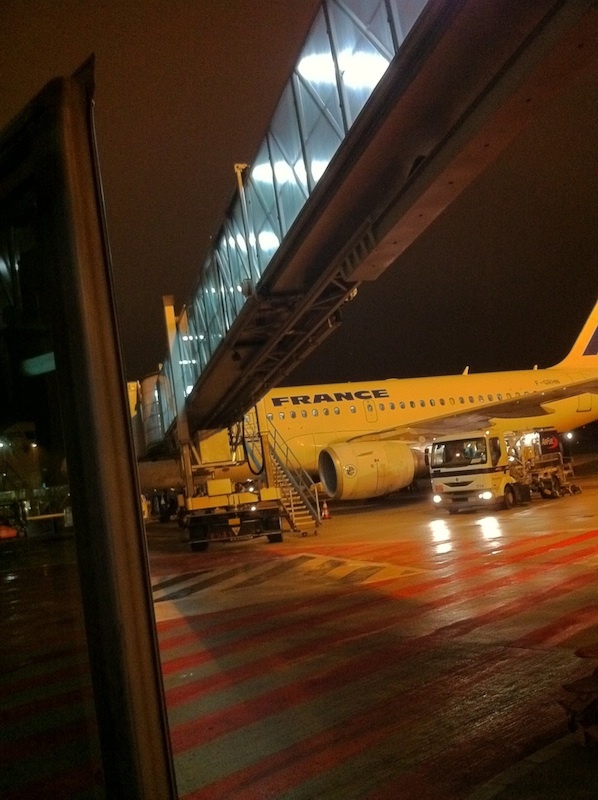 Let’s imagine that, flying from Chicago for example, you arrive in France at Roissy CDG airport. Having left your plane and retrieved all of your luggage, you can reach our cottage fast. Very fast. In less than 30 minutes if you’ve planned things well. Between terminals 2D and 2F is located the railway station where 2 to 3 high speed trains (TGV) make a stop every hour. 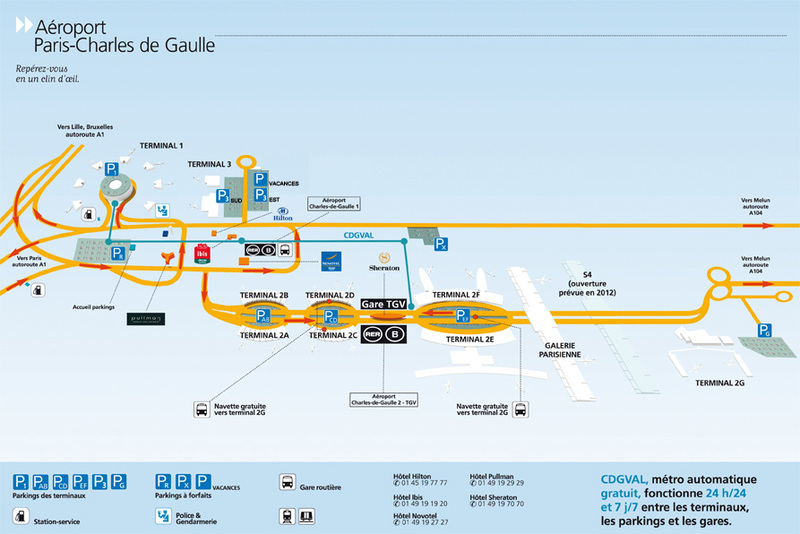 CDG airport map : the railway station is between terminal 2F and 2D. Catch one of these and 10 mn later it will drop you under Disney : you won’t even have time to reach your seat in the train ! Once at Disney, you have two options : either rent a car or catch a taxi. You’ll find useful info here regarding car rental. Another 10 minutes later and you will be at our cottage Gite de la Villa Chanteclair. You won’t even have to bother with traffic jam and will arrive fast. We will be waiting for you to welcome you in our cottage and will do our best to provide you the nicest holidays near Paris, Disney and plenty of other places to visit. Cet article, publié dans Gite, est tagué airport, CDG, cottage, disney, high speed train, plane, taxi. Ajoutez ce permalien à vos favoris. Un commentaire pour From Roissy airport to Villa Chanteclair cottage in less than 30 minutes !